We girls spend so much time in waxing and shaving to keep our hands and legs silky smooth. These are temporary solutions which we need to repeat over a period of time. Permanent solutions are expensive and who would want to go through some lasers (not me) ! 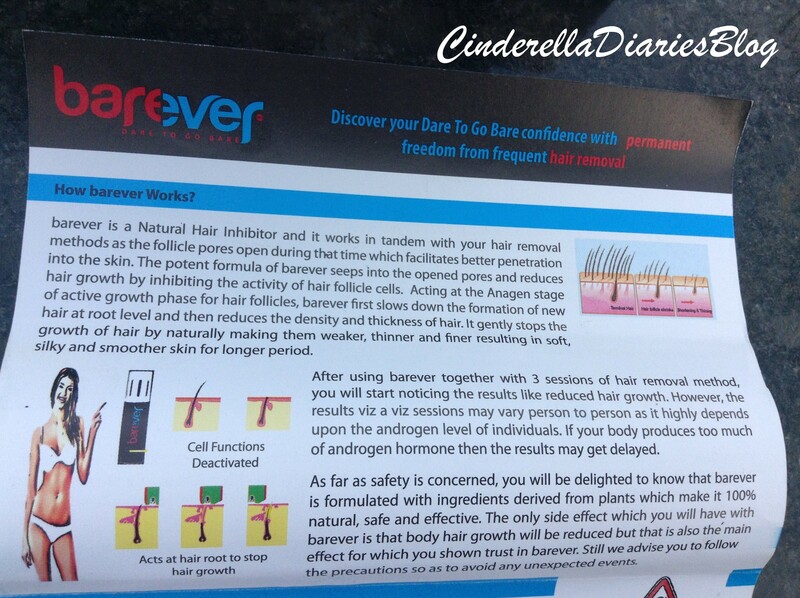 Barever Natural Hair Inhibitor is scientifically designed formulation which gradually restricts the growth of body hair, helping you achieve permanent reduction of unwanted hair growth. The potent formula of Barever inhibits the hair follicle cell activity at the root level of hair and slows down the growth of unwanted hair so that you can enjoy soft, silky and smoother skin for longer duration. 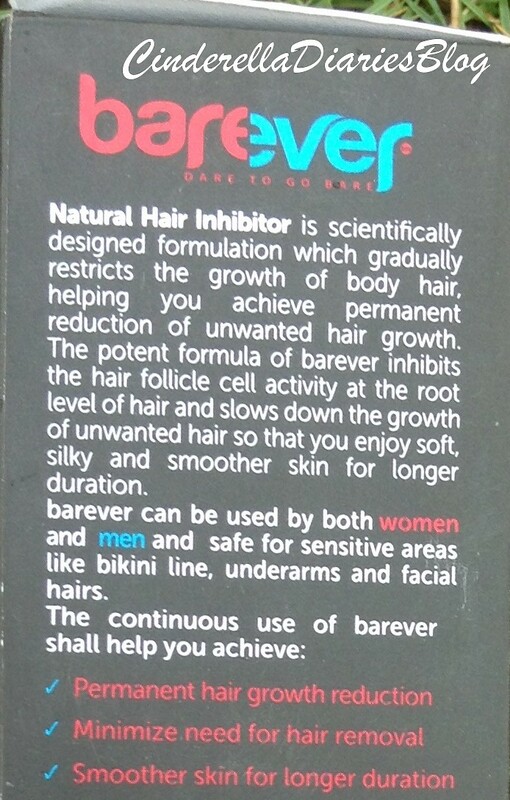 Barever can be used by both women and men and safe for sensitive area like bikini line, underarms and facial hairs. Minimize need for hair removal. 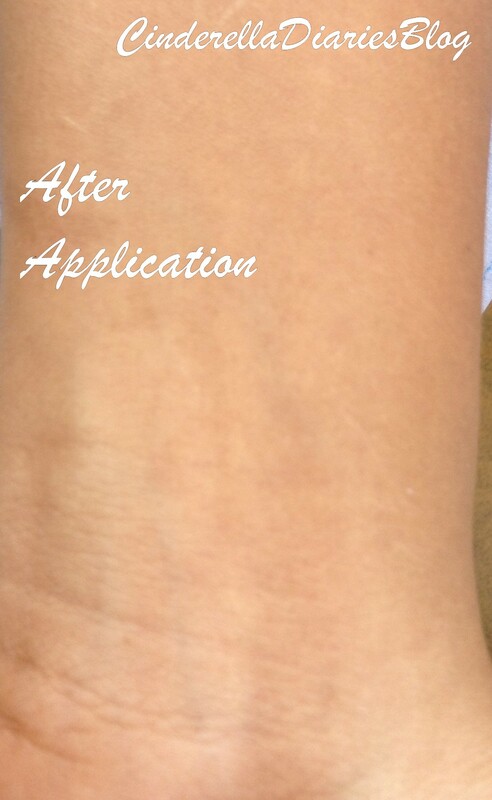 Smoother skin for longer duration. Natural Spring Water, Cetostearyl Alcohol, Carica Papaya, Helianthus Annuus Oil, Glyceryl capric tri glyceride, Benzoic acid, Potassium Sorbate, Sorbic Acid, Natural Fragrance. 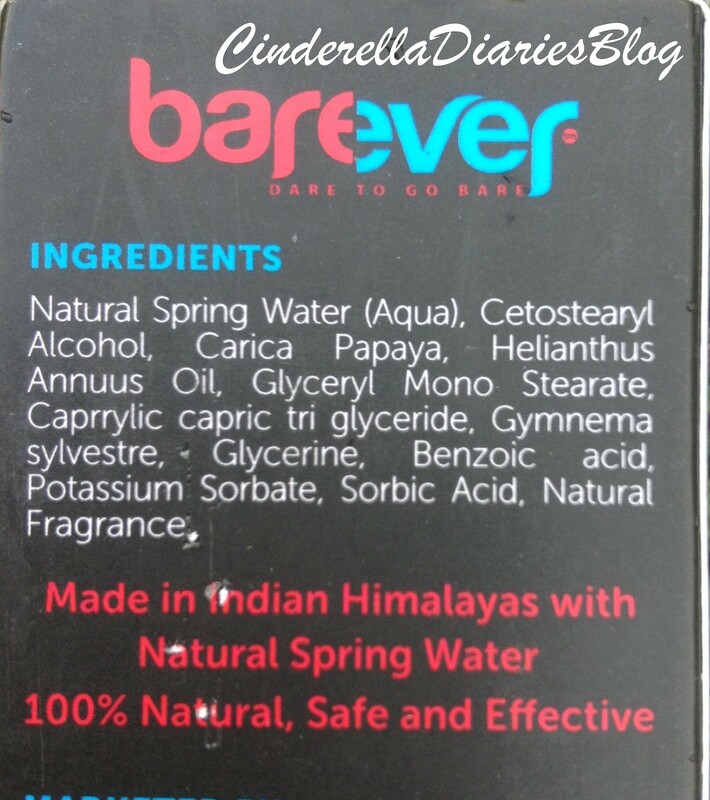 Made in Indian Himalayas with Natural Spring Water 100% Natural, Safe and Effective. 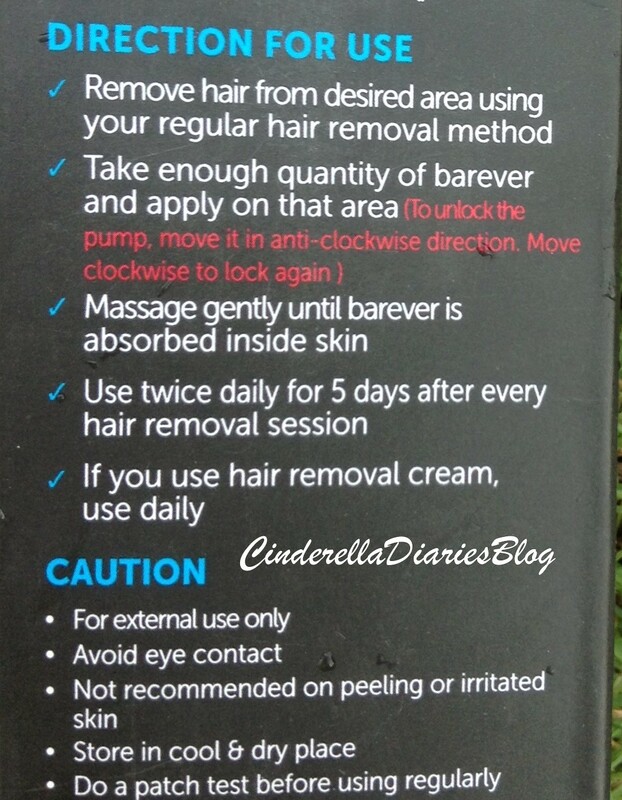 Directions To Use : Barever should be used just after usig current hair removal method twice a day for the next 5 days or until the sight of hair growth on the skin. Barever works best with any hair removal methods which remove hair from the roots a\like Hair Removal Cream, Waxing, Sugaring, Threading or Laser Hair Removal. 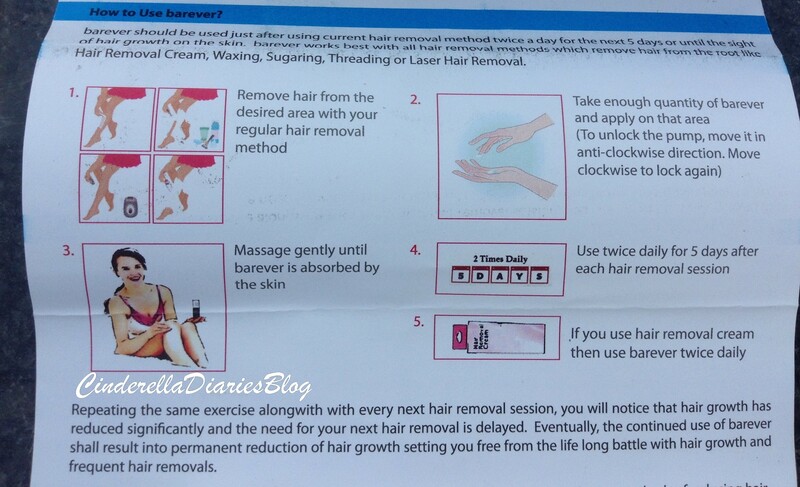 Step 1: Remove hair from the desired area with your regular hair removal method. Step 2: Take enough quantity of barever and apply on that area. Step 3: Massage gently until barever is absorbed by the skin. Step 4: Use twice daily for 5 days after each hair removal session. (in case of hair removal cream, use it twice daily until next session. It comes in a pump dispenser which is very strong and sturdy the pump has locking system so that there is no wastage/leakage. 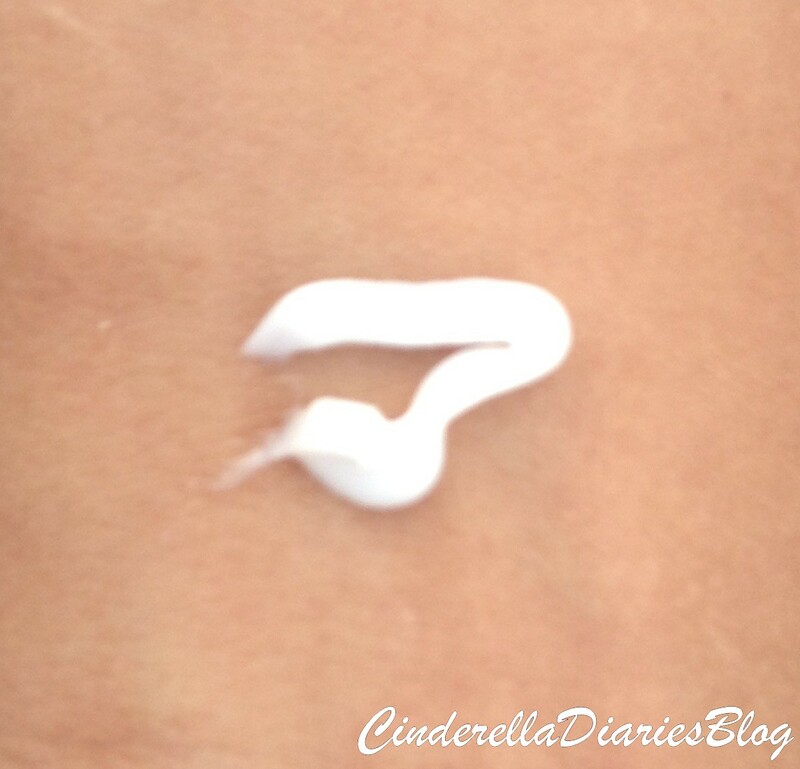 The cream is white in color and is thick like a paste, its texture is smooth and gets easily absorbed in skin. I have been using this product for 2 months now, I opted for waxing and it did reduce hair growth, TBH i have never suffered the jungle growth on my body, so this product was like cherry on the cake,I hardly have to wax again and again i have minimum hair growth and using this product now i find it more easy as it inhibits hair growth, My skin stays smooth and hair free for the longest time and to be exact, 😛 And yes it is expensive, but hey it fulfils all the claims, Also girls before using this product please have a patch test done , as results will vary from person to person due to hair your growth and hormonal factors 🙂 it is said that it can be used in sensitive areas like bikini line, face or underarms, but i have a very sensitive skin and already went through some allergy before i didn’t have the courage to use on my sensitive areas ! Overall, I am pretty impressed with this product, It’s like a lifesaver or else going every month to the parlour and going through the same torture it’s unbearable 😛 ! 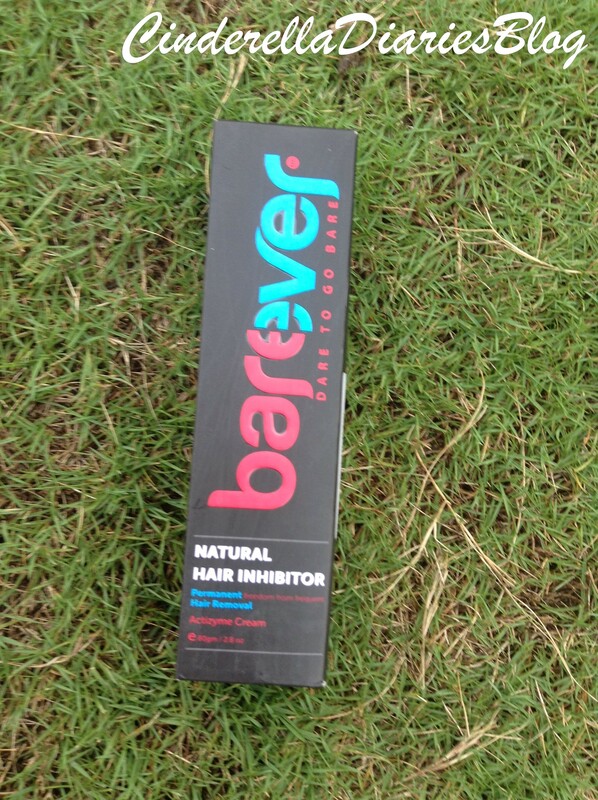 Have you girls tried Barever Natural Hair Inhibitor ?